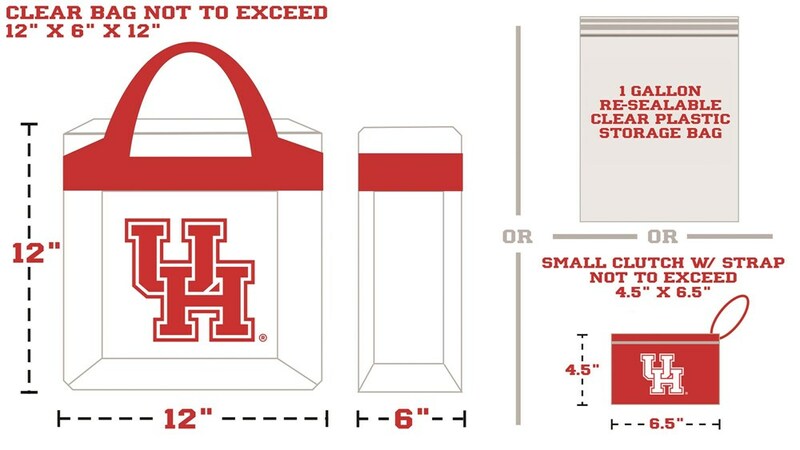 Fertitta Center enforces a clear bag policy to ensure safety for our guests. Items such as backpacks, purses and diaper bags are not permitted, and fans are strongly encouraged to not bring any bags to the facility. Exceptions will be made for medically necessary items after proper inspection at the doors by arena personnel.